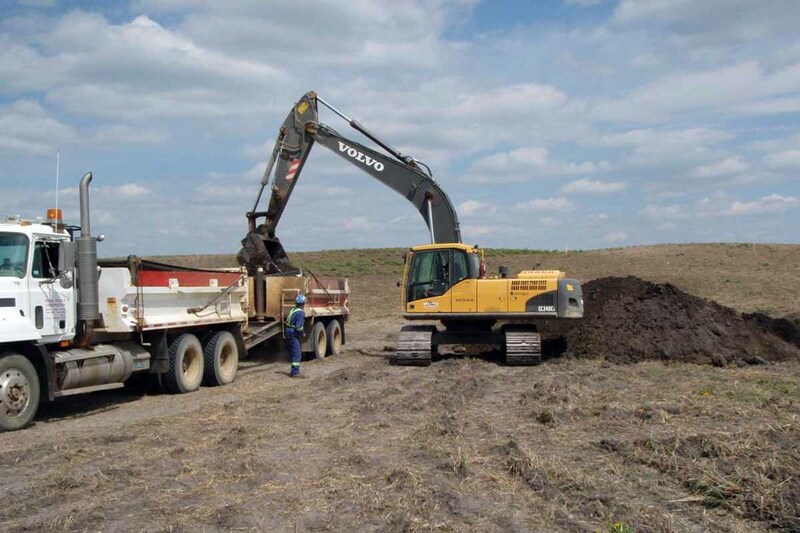 At Vertex, we integrate effective Environmental Site Assessment with Safety Planning, Remedial Design, Site Supervision, and Contracting Skills in order to deliver the most effective Remediation service to our clients. An intimate understanding of site history, background chemistry and available receptors are key to effective Remediation Planning. 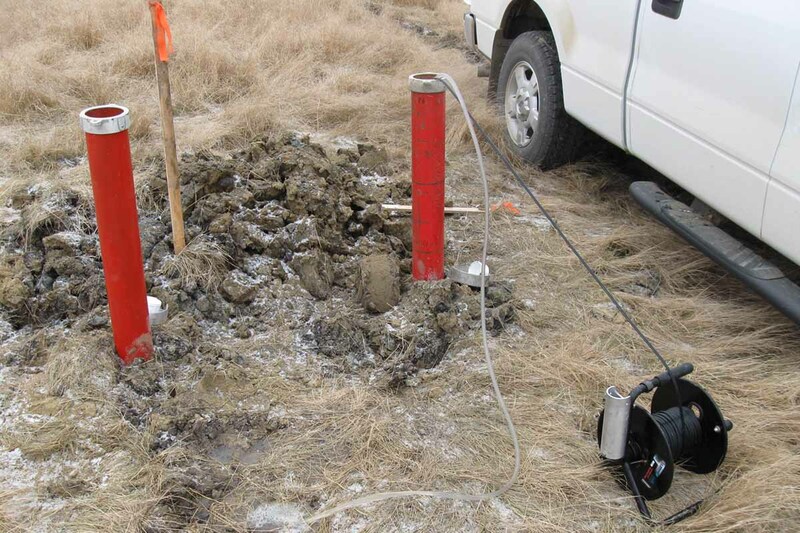 Vertex personnel are experienced in both Soil Remediation and Groundwater Remediation. 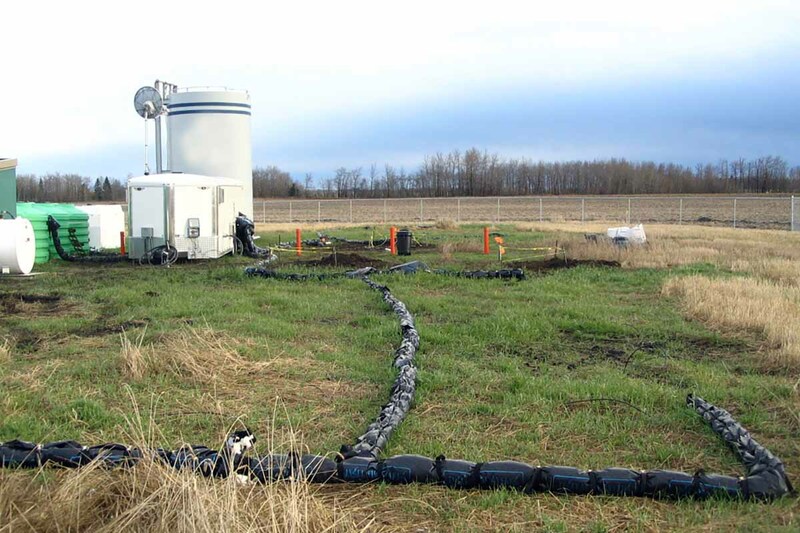 Our professional Remediation Team consists of expert Agrologists, Geoscientists, Hyrdo-geologists and Engineers who are ready to use versatile solutions to address the risks associated with the management and Remediation of contaminated sites. 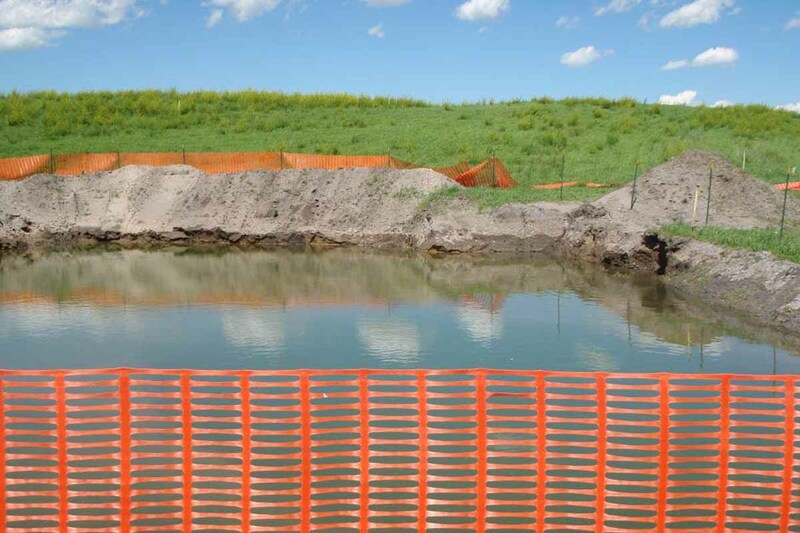 Some contaminated sites are either excessively expensive or impractical to remediate. A risk management approach can be developed to determine the best possible management strategy for minimizing the impacts on potential receptors.